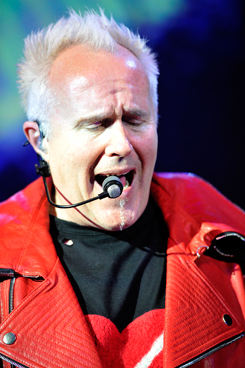 This page is for use in promoting Howard Jones. 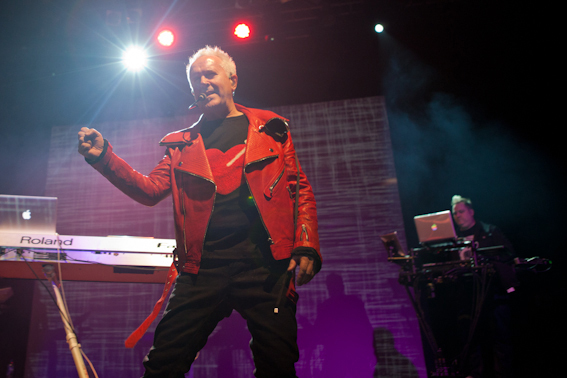 Please take note of the credit to be used with each image. 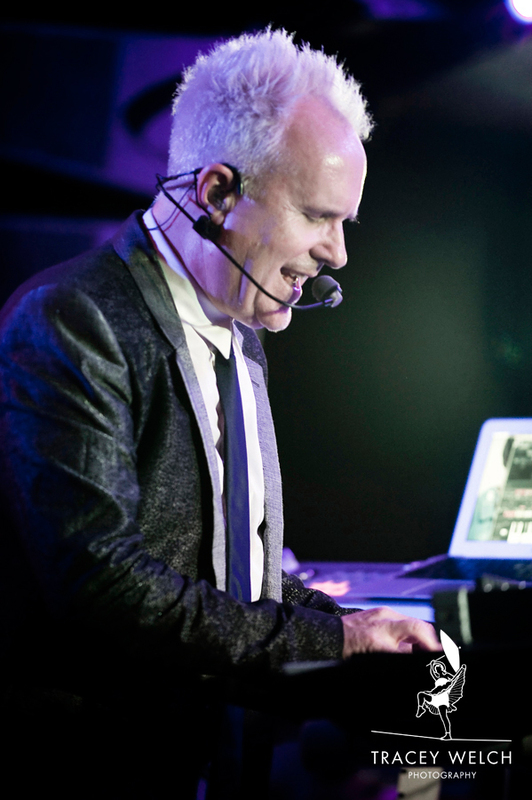 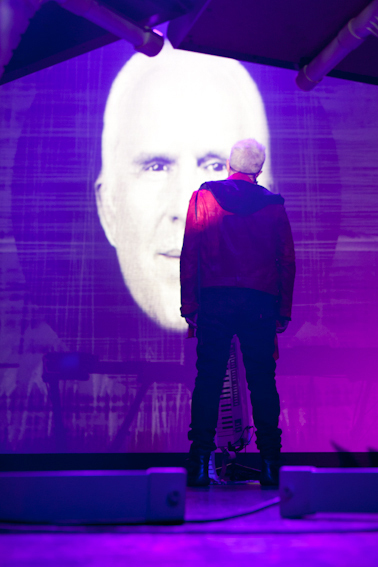 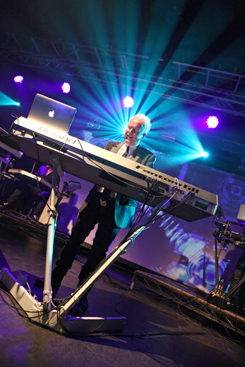 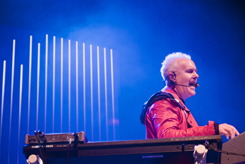 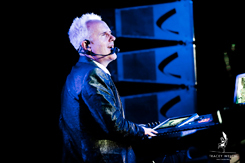 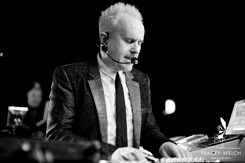 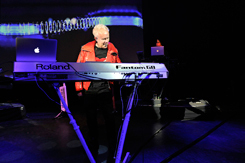 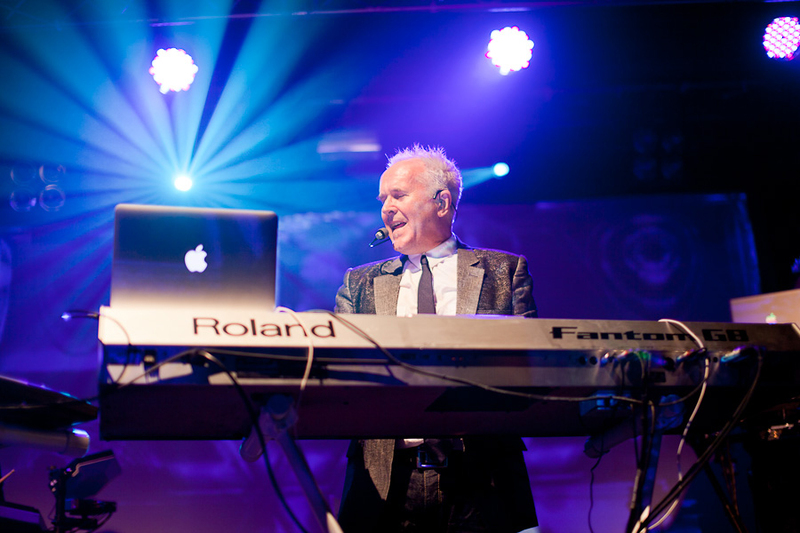 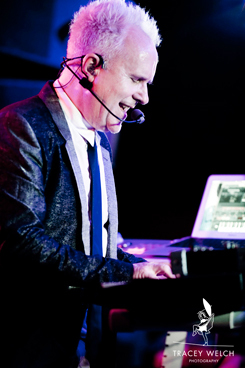 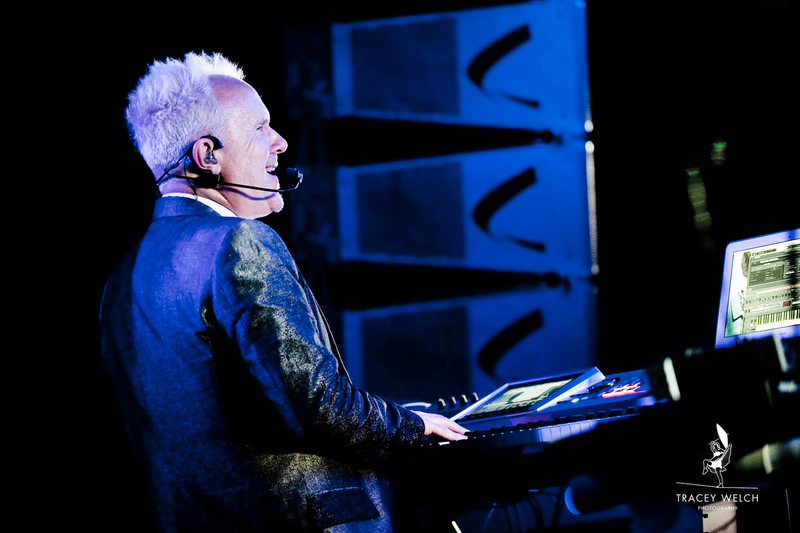 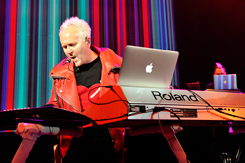 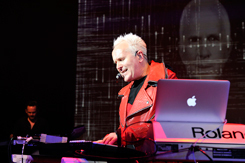 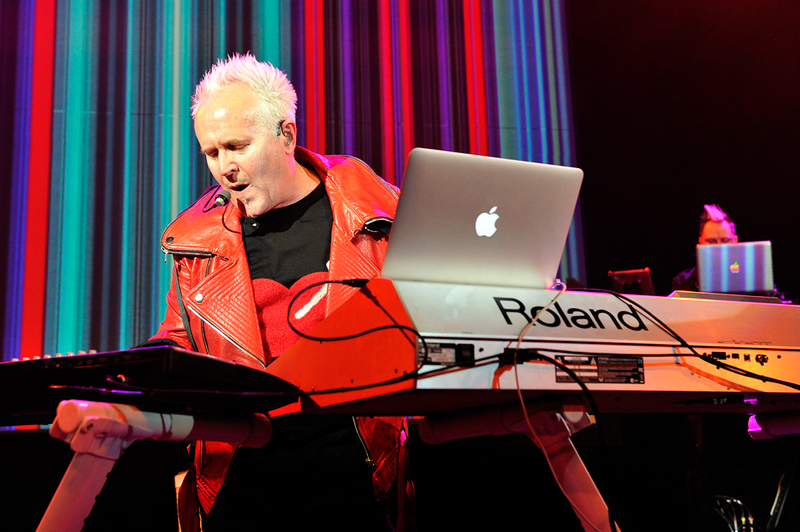 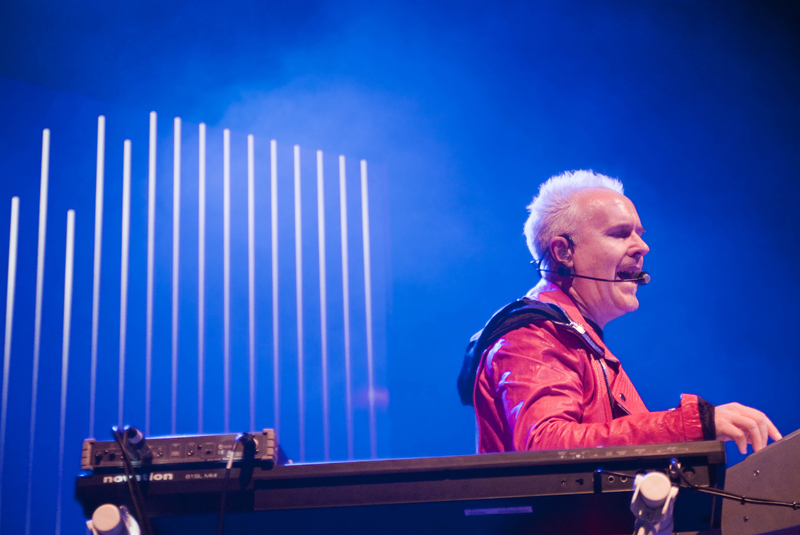 Howard Jones embarked on a nationwide 8-date UK tour on Wednesday 11th April at the O2 Academy Bristol. 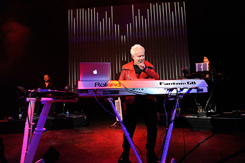 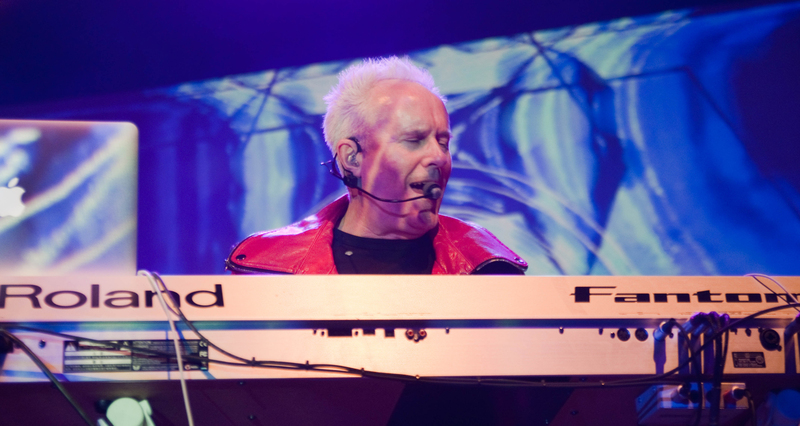 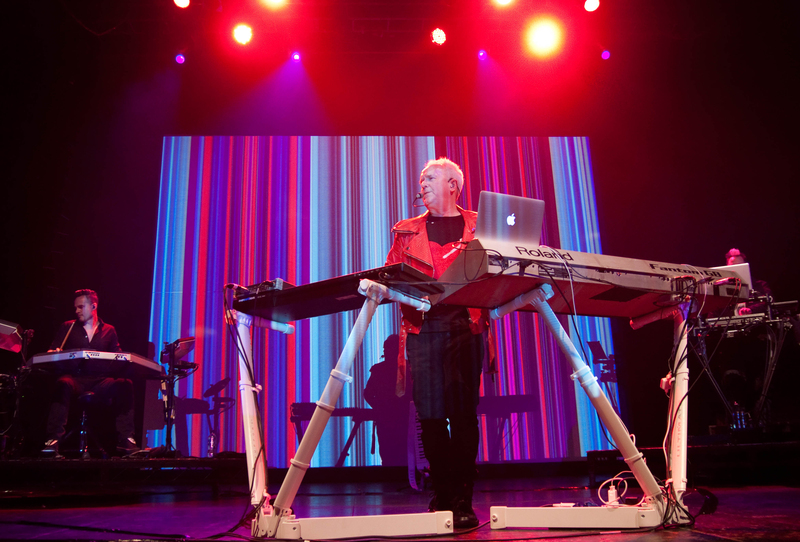 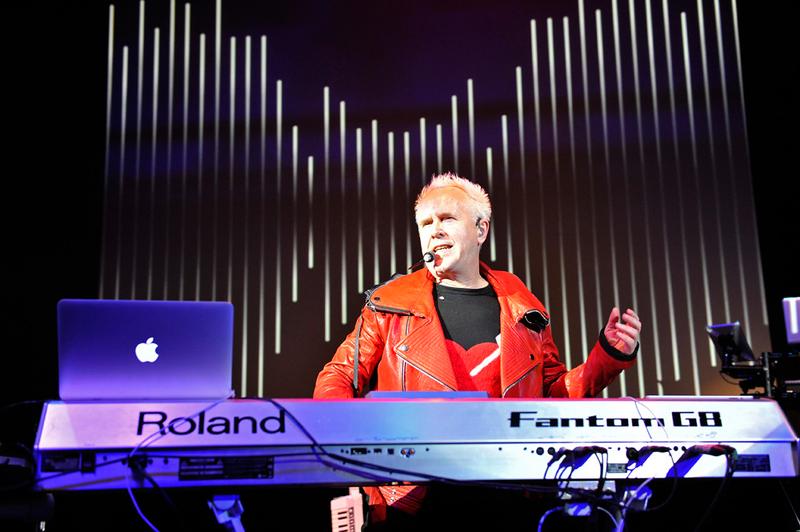 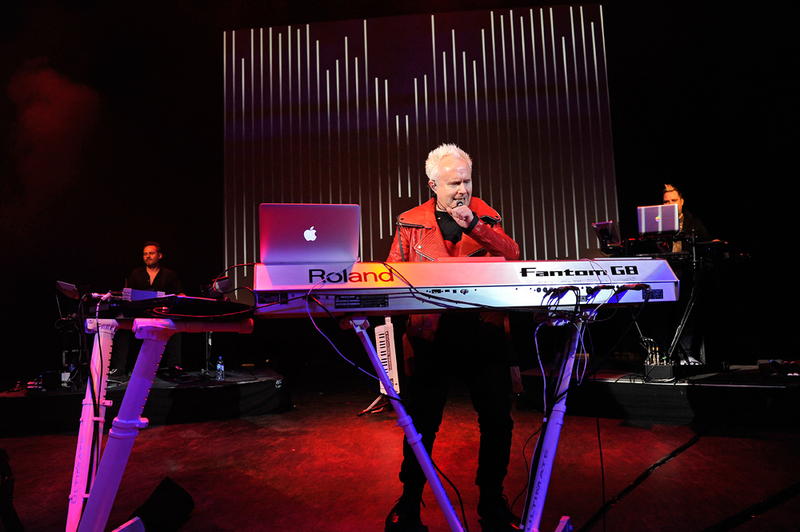 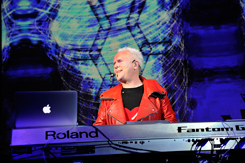 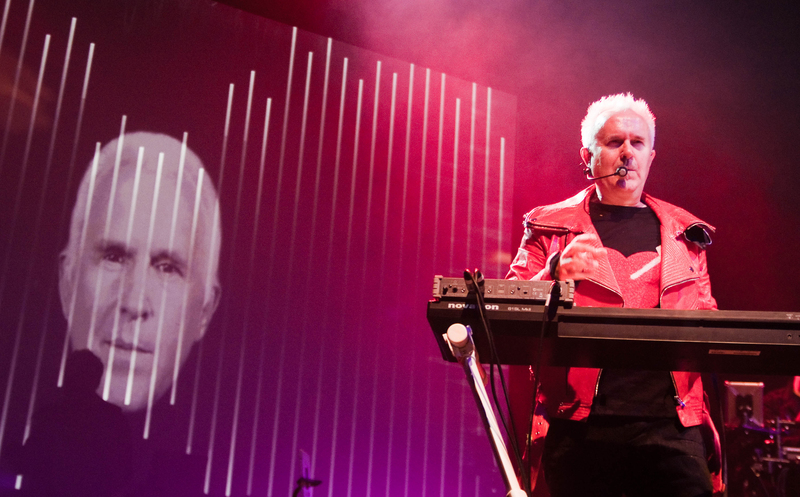 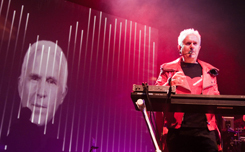 Howard Jones performed his first two studio albums “Human’s Lib” and “Dream Into Action” back to back, live in their entirety for the very first time on a full scale nationwide UK tour. 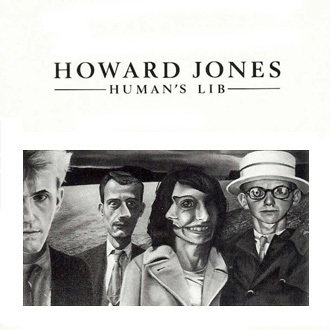 Human's Lib was first released on March 17th 1984. 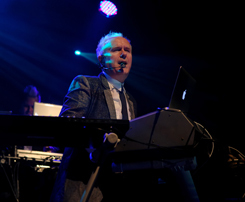 The album peaked at number 1 in the UK charts and spent 57 weeks in the top 40. 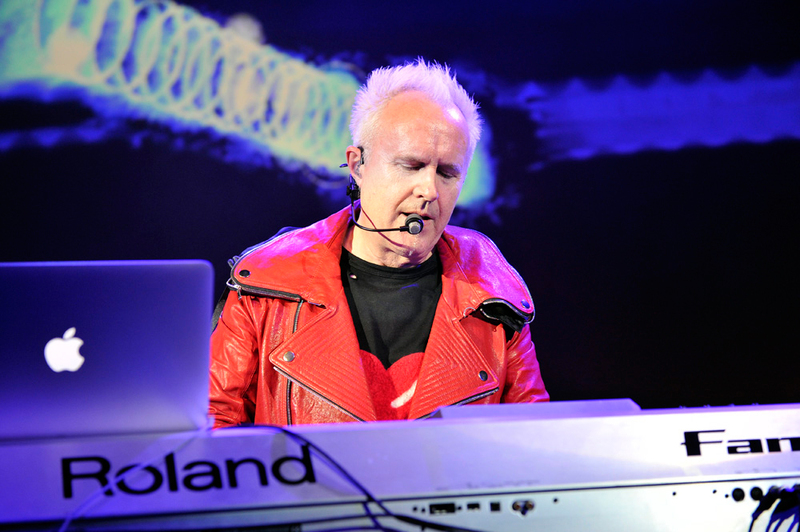 The album includes the hit singles What Is Love?, New Song, Pearl In The Shell and Hide & Seek (the song Howard performed at Live Aid). 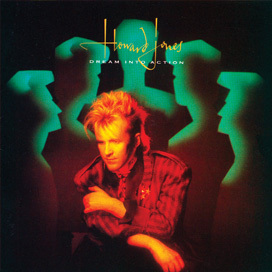 Dream Into Action followed featuring the hit singles Like To Get To Know You Well, Things Can Only Get Better, Look Mama, Life In One Day and the US number 1 No One Is To Blame. 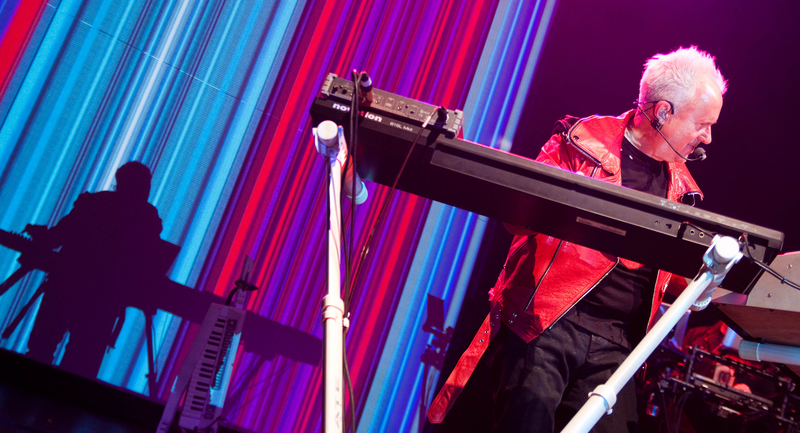 Howard performed both albums in full at every show accompanied by Robbie Bronnimann on keyboards and sequencing and Jonathan Atkinson on electronic percussion. 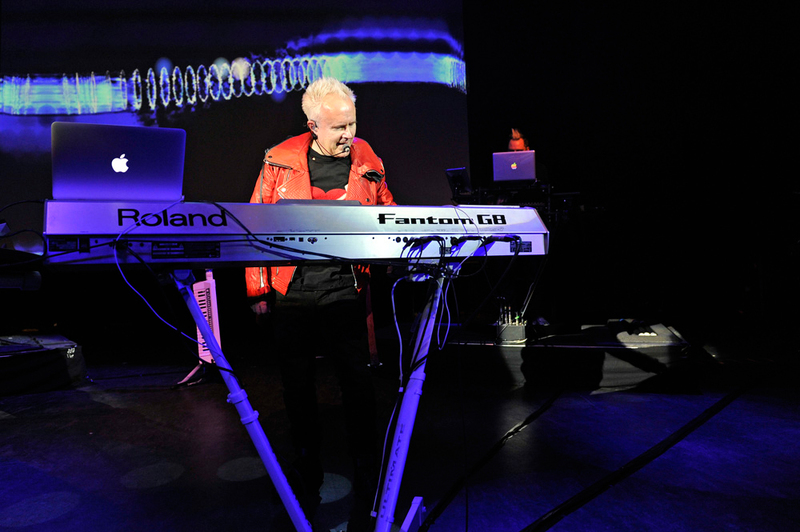 The show combined retro synths with cutting edge technology combined with live visuals. 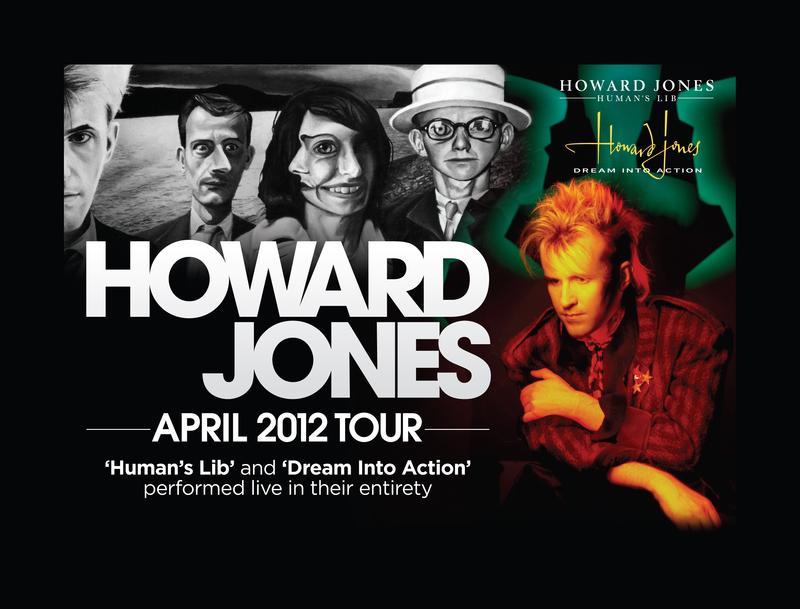 Feel free to use these images to promote Howard Jones, but we ask that you kindly respect our wishes of crediting the Photographer where ever you use these images.